AC series air conditioner is a kind of temperature control Equipment applied to cabinets with relatively concentrated heat source. 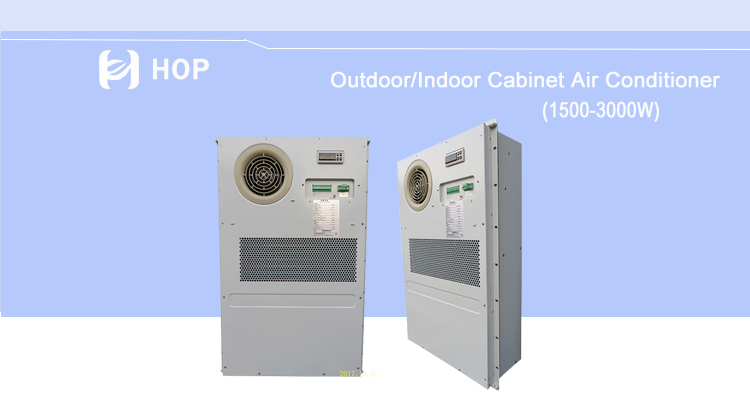 It effectively solve the cabinet heating problem with the advantages of short air duct and uniform air-out. 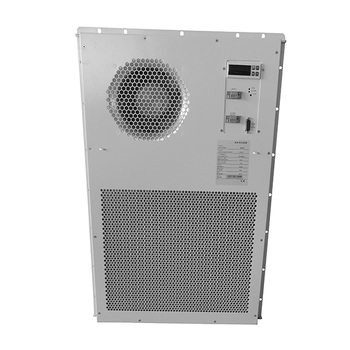 It is the first choice model for the communication industry outdoor base station. -The only one with three automated production lines manufacturers, the volume of 600-800 units shipped. -Strong production capacity: independent design of the automated assembly line. ² The main components imported high-end domestic brands; such as the high-sea or Panasonic compressor. ² Strong research and development, product research and design can be independent; according to different working environment, can provide the environment to meet the technical requirements of the product. The company has 35 senior research and development staff. ² Testing equipment, quality assurance. 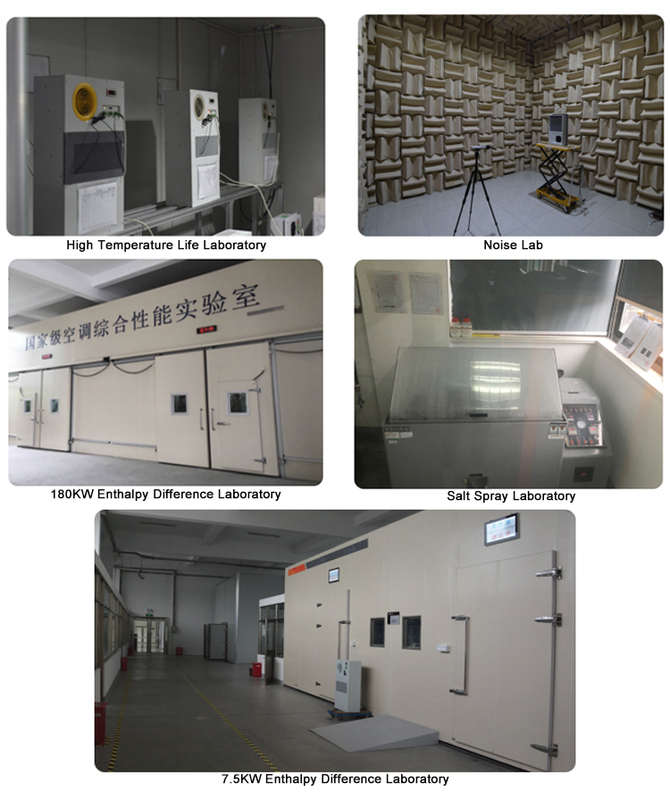 Such as enthalpy difference laboratory, noise laboratory, salt spray laboratory, safety laboratory etc. ² Annual shipments of not less than 120,000 units, the current market usage of more than 1 million units. ² Wide range of applications, widely used in communications, electricity, finance, energy, transportation, environmental protection, machinery industry and other fields. 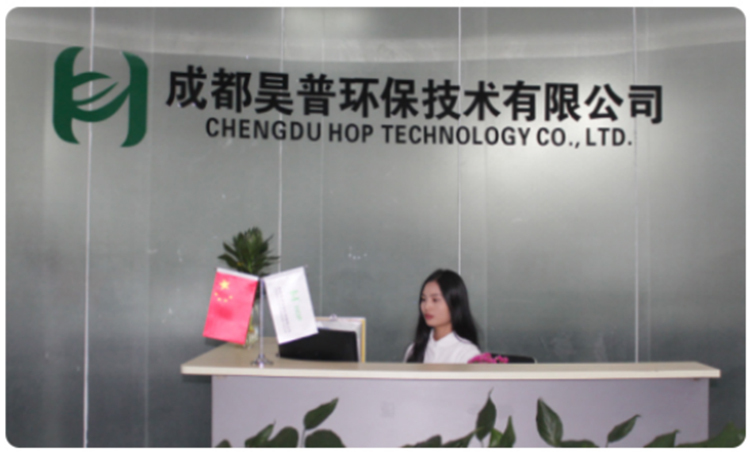 In 2010, Hop Technology was founded in Chengdu, Sichuan. It is a high-tech company dedicated to providing environmental solution for computer room and equipment. It has been providing the world’s leading technical service for telecommunication, electric power, energy, transportation and eco-friendly industries for more than eight years. 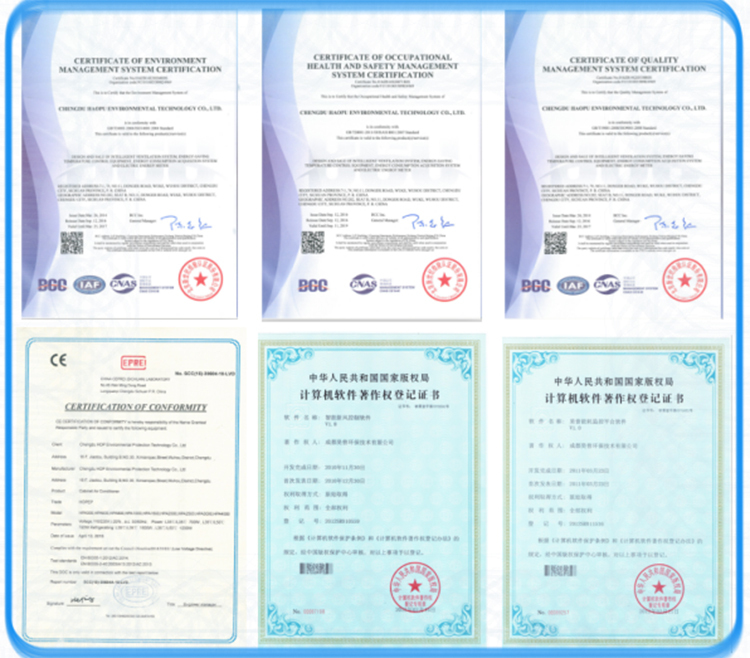 As full membership of china communications standard association, HOP Technology actively participates in the development of relevant industry standards. 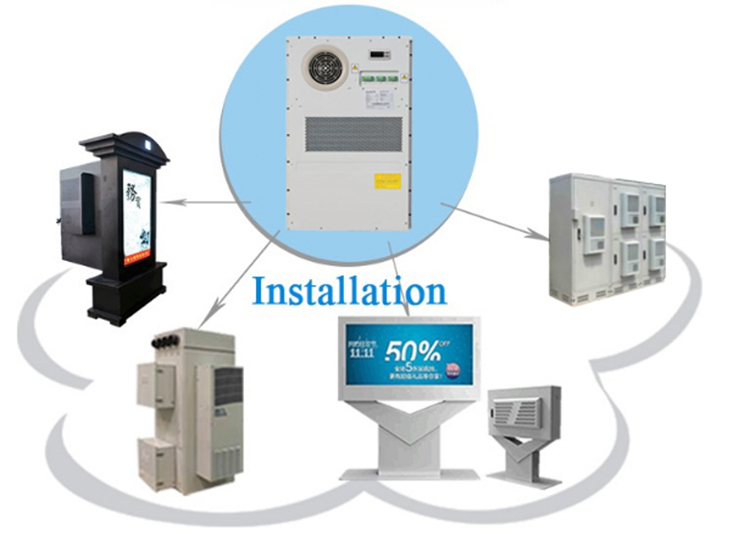 We provide temperature-humidity and energy-saving solutions for internet data center, medium and small computer room, micro module, container and modular data center, communication base station and access site and cabinets. With the duty to create a cooler world, we continuously innovate and explore to work hard for protecting the human common homeland. 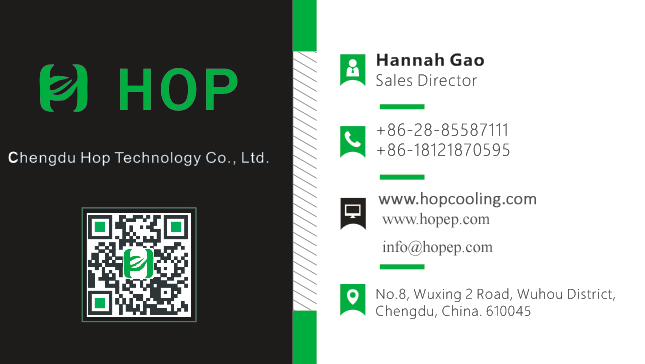 The supplier is ranked number 18 by transactions data in Refrigeration & Heat Exchange Equipment.